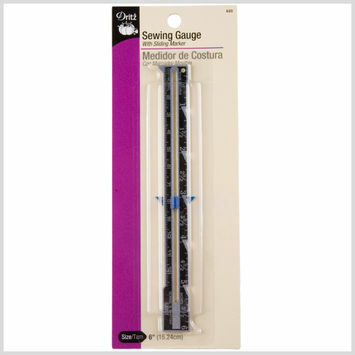 As the name suggests, buttonhole spacers are extremely handy when it comes to quickly and accurately spacing buttonholes. 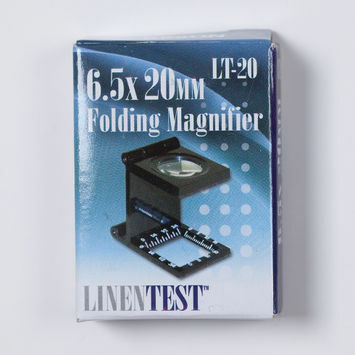 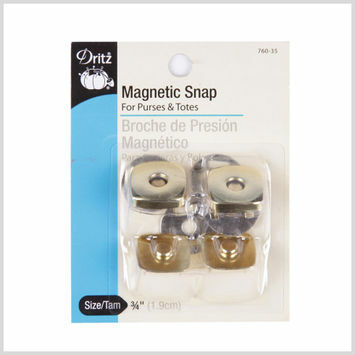 They may also be used to space buttons, hooks, eyes, dress pleats, drapery pleats, tucks, shirring, and smocking. 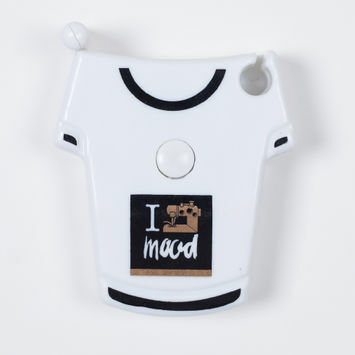 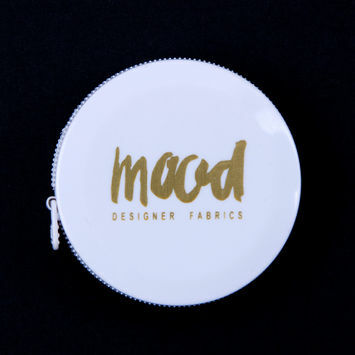 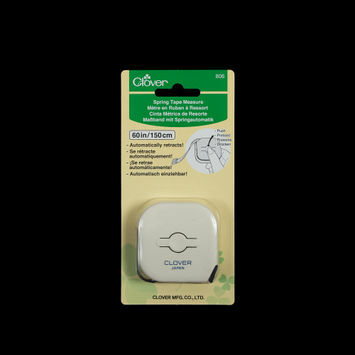 Try Mood’s handy dandy buttonhole spacers today! 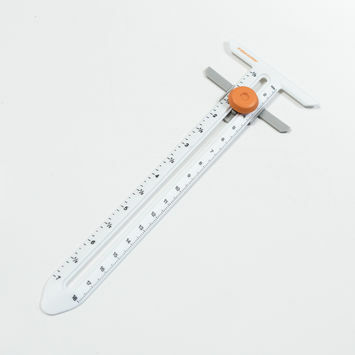 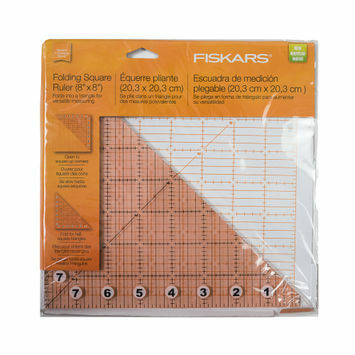 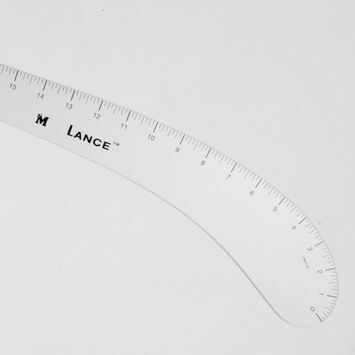 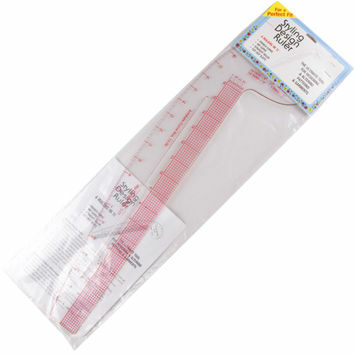 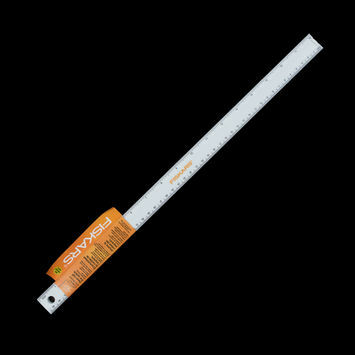 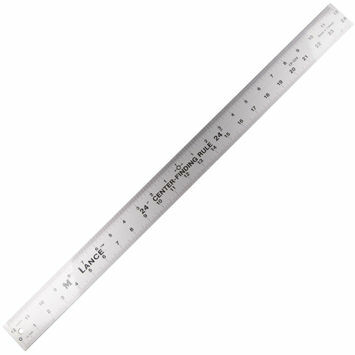 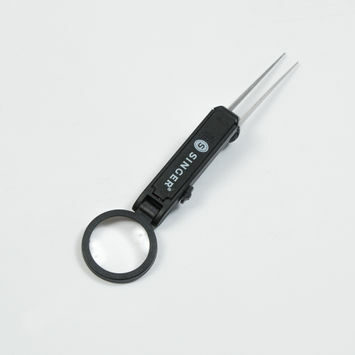 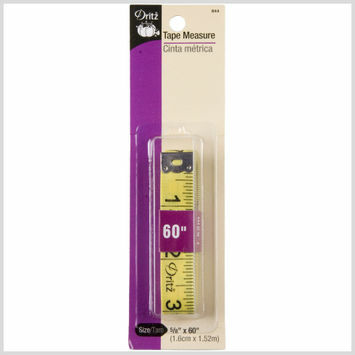 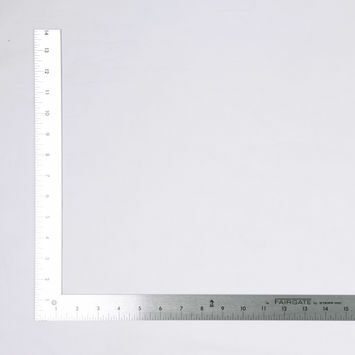 Fiskars Measuring Gauge - 6"